Adele has dropped the first track from her new album which is out in November. 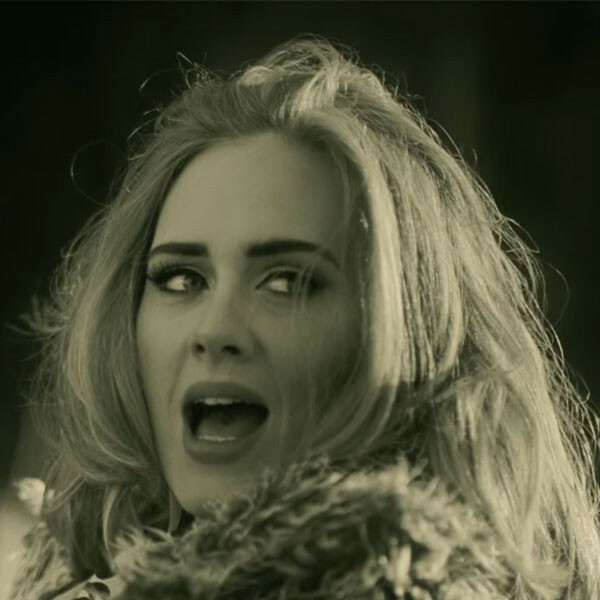 The video for the single “Hello”, directed by Canadian auteur Xavier Dolan, shows the superstar peering outside of a window at her lover before hiding behind her fur coat in stunning scenes as she hopes to be reunited with her man. Earlier this week, Adele described new album “25” – her first new music since 2012’s Oscar-winning single “Skyfall” – as a “make up record”.